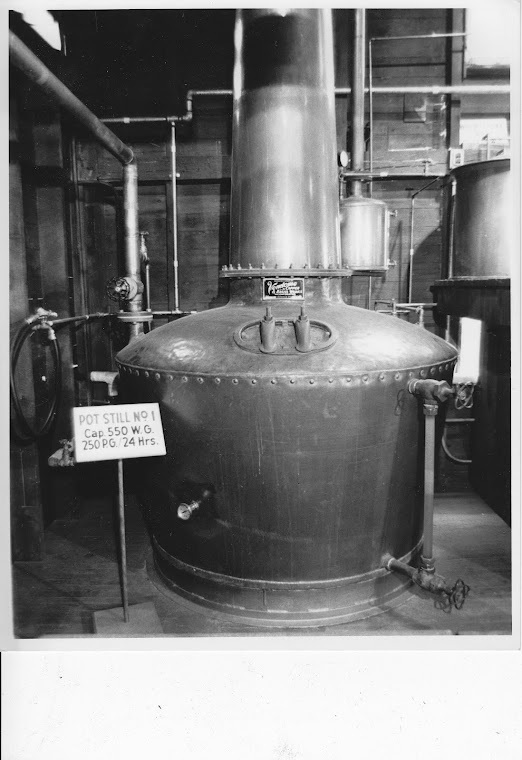 Pennsylvania Whiskey: A Michter's day for the record books!!! 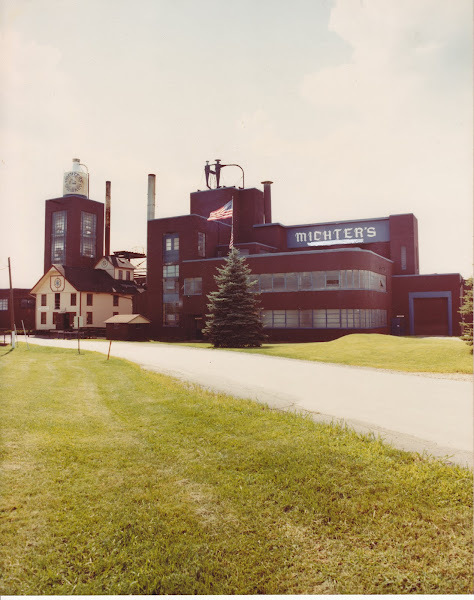 A Michter's day for the record books!! !